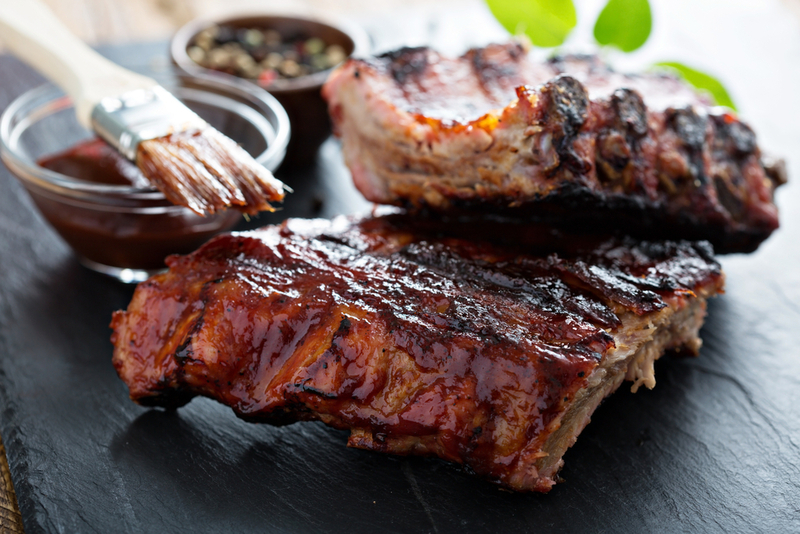 The Stouffville Country Ribfest is a 3 day event happening from August 11 to 13 at Memorial Park, about 5 minutes from Fieldgate’s Blue Sky community. There will be BBQ pitmasters, live music, a marketplace, and much more! The family friendly event features a Kids’ Zone with midway rides and inflatables. There will also be a mechanical bull for the adults! This is the first year the Ribfest has had a mechanical bull, so it will surely attract a crowd. If being bucked around on a mechanical bull isn’t your idea of fun, then you should attend the Ribfest on August 12 because that’s when there will be free hot air balloon rides. This is a rare opportunity to get a bird’s eye view of Stouffville’s stunning natural landscape, which is lush with parkland and other green space. 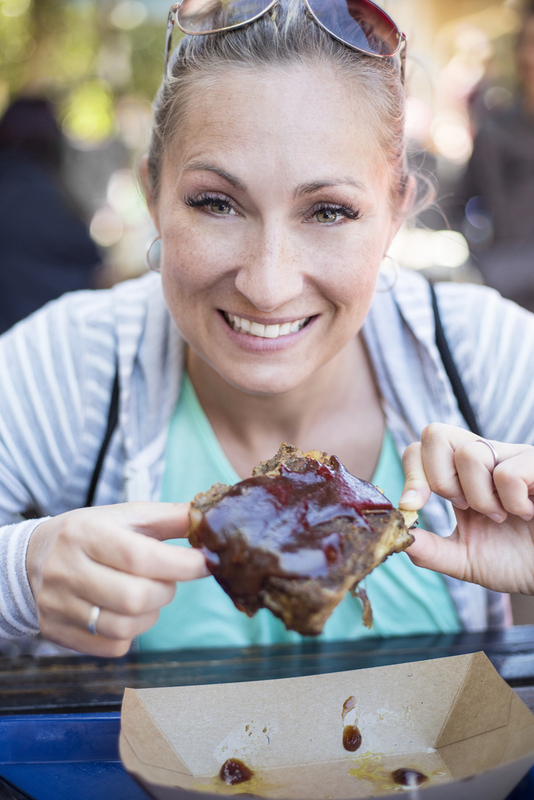 The Stouffville Country Ribfest is a fantastic way to meet the locals, get a vibe for the family friendly atmosphere, and of course, enjoy some ribs! Register for the new release at Blue Sky! 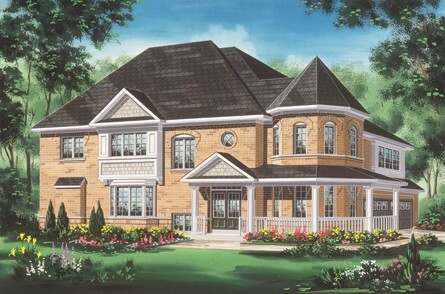 Next month, we are releasing a new collection of 30’, 36’, and 40’ detached homes at Blue Sky in Stouffville. The 3- and 4-bedroom homes range up to more than 3,000 square feet, ideal for families of all sizes! To stay updated on the September release, register here!